Make way for a Disney film on Blu-ray that has been a long time coming. 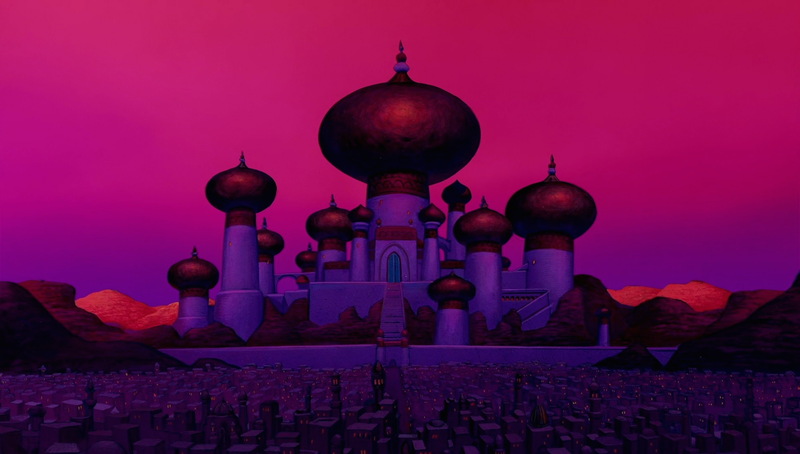 Disney is well-known for its practice of releasing its titles on home video for only a short period of time, before sending them back to “the vault.” Aladdin last graced store shelves when it was released on DVD back in 2004, over 10 years ago, which had fans regularly asking when it would arrive on Blu-ray. That day is now almost here! Aladdin was actually slated for release earlier on Blu-ray several times, but it was always pushed off the schedule by other films. Other countries around the world are already ahead of the game, as they have seen it released over the last few years, leaving those living in the U.S. rather jealous. The Blu-ray was again put on the schedule for release in October 2015, when an insert said as much in the recent 101 Dalmations Blu-ray set. Well, it’s now officially on the way. We will have to wait and see the list of extras and special features that make the cut for the release. Given that extra content is what pushes a great set into incredible territory, I am hoping for a wealth of them. 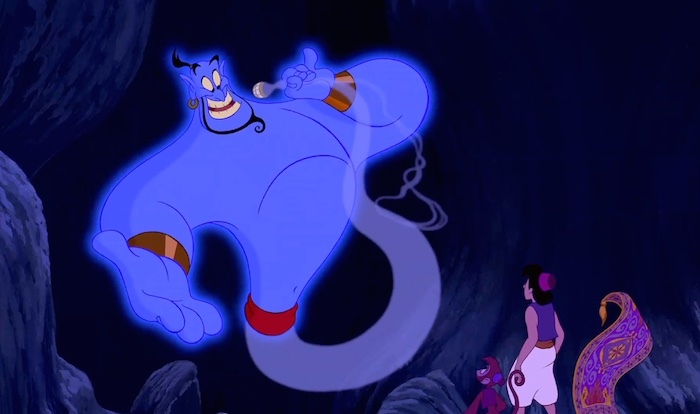 Aladdin lands on Diamond Edition Blu-ray and Disney Movies Anywhere on October 6th!